After gaining a PhD from the University of London, Juan-Francisco conducted research and consultancy mandates on the funding, governance and accreditation of universities in international settings. This academic experience was most valuable when he joined the Board of Higher Education of the State of Vaud in 2005. As a Policy Advisor, he developed an evidence-based policy approach to support the Cantonal Minister implement new legislation on higher education. 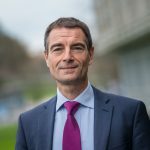 Evolving from an expert to management position, he took over the University Affairs Department in 2008, before being appointed Deputy General Director or the Board of Higher Education of the State of Vaud. Here, he was responsible for the administrative relations with the University of Lausanne, the Teacher Training University of Lausanne and the Swiss Graduate School of Public Administration. 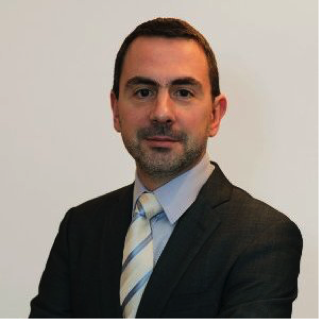 Juan is now the Director of Quality and Accreditation in the world’s number one university for hospitality : the prestigious Ecole Hôtelière de Lausanne. More importantly, Juan is a huge football fan. Having roots from Catalunia, he is an unconditional fan of FC Barcelona.